It is located in the province of Southern Finland and is part of the Kymenlaakso region. The municipality has a population of 6,756 and covers an area of 687.09 square kilometres of which 97.27 km2 is water. The population density is 11.45 inhabitants per square kilometre . 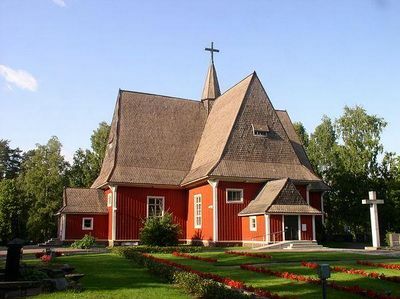 In 1990, the center of Iitti, which surrounds the old parish church, was voted the most attractive kirkonkylä in Finland.